The 2018 Festival had two featured panels, our TV Showrunners Brunch on Friday and our Actors Panel on Saturday. Below is an overview of all our speakers. Friday Night also included a conversation with SOPRANOS star Aida Tuturro. This fall, Theresa's fourth Broadway play, BERNHARDT/HAMLET, will premiere as part of the Roundabout Theatre Company’s 2018-19 season, making Rebeck the most Broadway-produced female playwright of our time. In TV, Rebeck created the NBC showbiz drama SMASH and has written for CANTERBURY'S LAW, LA LAW, NYPD BLUE, LAW & ORDER CRIMINAL INTENT, DREAM ON, BROOKLYN BRIDGE and many more. Keith Eisner is a television veteran who most recently served as showrunner for Season Two of DESIGNATED SURVIVOR. He was a long-time Executive Producer on THE GOOD WIFE, as well as a writer-producer on LAW AND ORDER, GILMORE GIRLS and NYPD BLUE among a host of other shows. Rockne S. O'Bannon created the hit Syfy TV series DEFIANCE, the fan and critic favorite FARSCAPE, and the seminal film and television series ALIEN NATION. He has served as Executive Producer on the NBC series REVOLUTION, and the NBC/DC COMICS adaptation CONSTANTINE. Caroline Framke is a TV critic at Variety who spends most of her waking hours analyzing, dissecting, and commenting on the state of the entertainment industry, and what it means for culture at large. Prior to Variety, she was a staff writer at Vox with a focus on television, gender and sexuality, systemic discrimination, and the intersections of all the above that can make pop culture such a revealing subject. Her previous work has appeared in a wide range of outlets, including The Atlantic, The A.V. Club, NPR, and Salon. Aida Turturro is best known for her work on The Sopranos. She joined the award-winning dramatic series in 2000 as Janice Soprano, sister to crime boss Tony Soprano played by her former co-star James Gandolfini. Initially, Janice seemed to be a hippy, earth mother figure. But for all of her new agey talk, the character was revealed to be a master manipulator, just like her mother. Turturro received an Emmy Award nomination for Outstanding Supporting Actress in a Drama Series in 2001 for her portrayal of Janice. Italia can most recently be seen in the hit ABC series DESIGNATED SURVIVOR playing ‘Emily Rhodes’. Prior to this, Italia recurred as the ‘Silver Banshee’ in SUPERGIRL for CBS. Italia is best known for starring in the ABC Family series, CHASING LIFE, as ‘April Carver’. Eka can currently be seen on the critically acclaimed Marvel/Netflix series JESSICA JONES. He plays the series regular role of “Malcolm”, a neighbor of the lead character “Jessica Jones”. 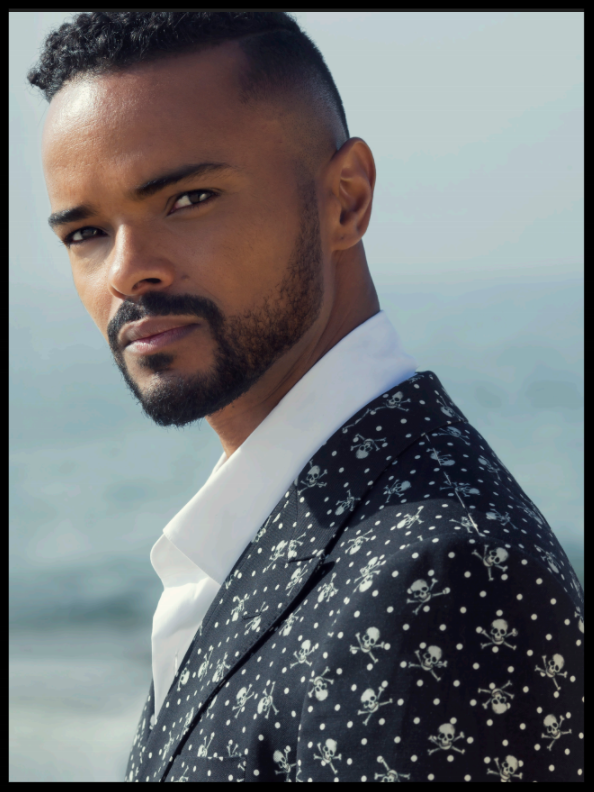 Previous television credits include recurring roles on the hit FOX series EMPIRE and The CW’s Vampire Diaries spinoff THE ORIGINALS. Brian recently wrapped the CBS pilot LA CONFIDENTIAL starring alongside Walter Goggins and Directed by Michael Dinner. 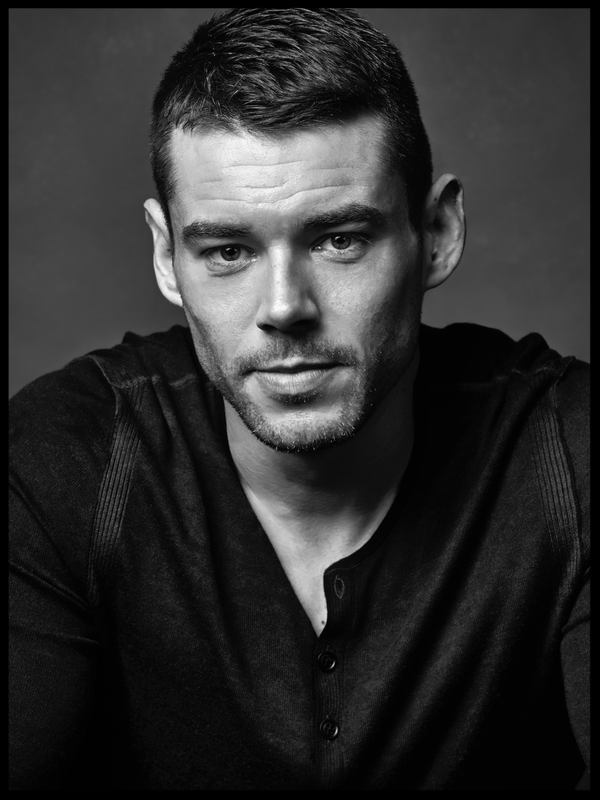 Brian is perhaps best known for his role as Will Gorski in the Wachowski’s hit Netflix series, SENSE8. He was a series regular on the Syfy series, STARGATE UNIVERSE, which ran for two seasons. Brian also had a recurring role on GOSSIP GIRL in addition to his appearances on THE GOOD WIFE and QUANTICO. Film Credits: PATTI CAKE$, A KID LIKE JAKE, MOTHER!, HEREDITARY, IN LIKE FLYNN, ASSASSINATION NATION, AN ACTOR PREPARES, SLICE, ALL THESE SMALL MOMENTS, AS YOU ARE (Special Jury Prize, Sundance Film Festival) JACKIE (Artios Nomination), JOY, THE BOOK OF HENRY, PIMP, THE WANNABE, DRAFT DAY. TV: TAKEN (NBC),PERSON OF INTEREST (CBS), MADOFF (ABC Miniseries), WILL (TNT), CIVIL (PILOT), and BELIEVE (NBC).